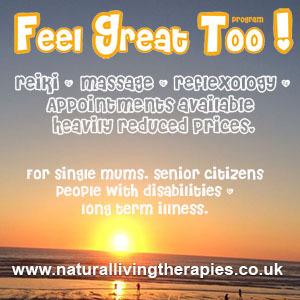 I have found that both reflexology and reiki work well in the relief of headaches. So to discover the following two reflexology studies was very exciting. It is always good to have studies to back up and validate your own findings and those of your peers. 32 patients were in the study and they were split into 2 groups. Group 1 – was given the drug Flunarizin along with massages on a non-specific area twice a week for 12 sessions. 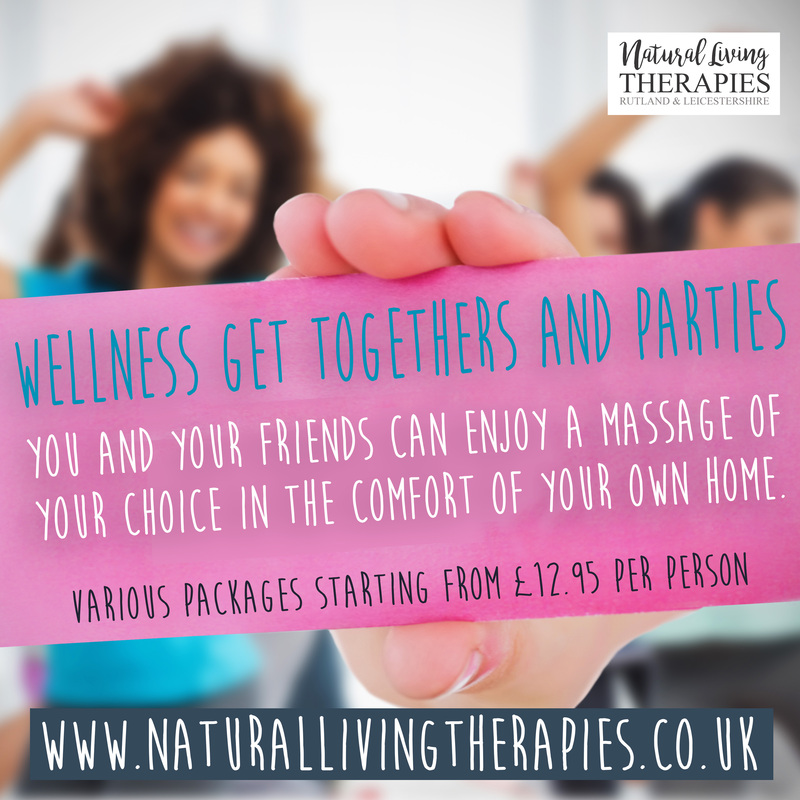 Group 2 – received a placebo drug and received reflexology twice a week for 2-3 months. The conclusion of the study was that reflexology was at least as effective as the drug treatment for migraines. *Flurazin is a drug which is effective at preventing migraines. It is a calcium entry blocker which has calmodulin binding properties and blocks histamine. Lafuente, A., M. Nouera, C. Puy, A. Moins, F. Titus, F. Sanze, Dr. A. Kesselring, Effects of Treatment with Stimulation of the Reflex Zones of the Foot with Regard to the Prophylactic Flunarizin Treatment of Patients Suffering From Cephalaea headaches, SBK Institut fur Pflegeforschung, Bern. The second study which is considered to be the largest study into the effectiveness of Reflexology was carried out in Denmark between 1993 & 1994. The study took 220 who suffered from migraines and tension headaches and evaluated the effectiveness of the reflexology treatment over a 6 month period with a follow-up evaluation after 3 months of the study and the treatment ending. 9% of patients took prescription medicine. 81% of patients reported that they were helped or cured. 23% of patients reported they were cured. 16% of patients reported they were cured. 65% of patients continued to experience relief. 18% of patients reported their symptoms were unchanged. 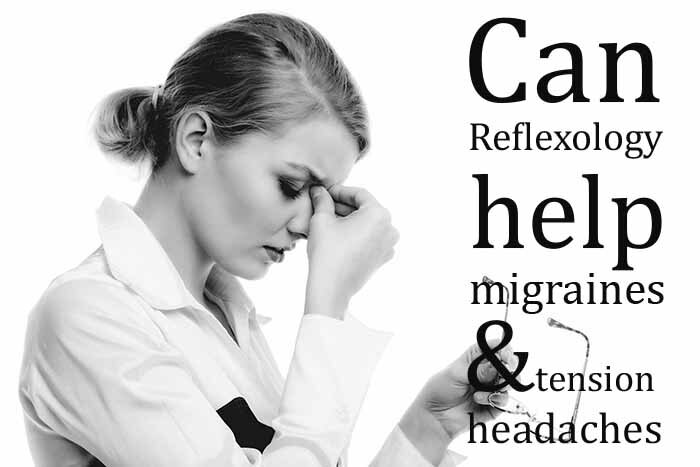 This Danish study shows that reflexology has made a highly significant impact in reducing the symptoms of migraines. Both studies show favourable results in the effectiveness in treating migraines and tension headaches. Rasmussen, BK, Epidemiology of Headache, Copenhagen, Denmark: Copenhagen University, 1994. ← What is Reiki Good for ?